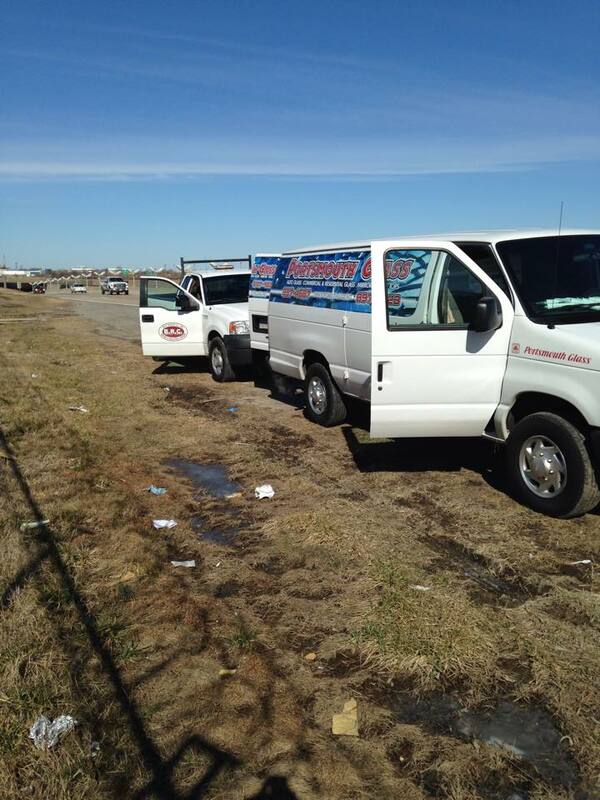 For customers who are filing a claim for their auto glass replacement in Virginia Beach, Norfolk, or anywhere in our service area, we’d like to go the extra mile to show our appreciation for your business. 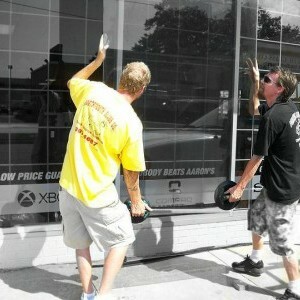 Filing an Auto Glass Service Insurance Claim? 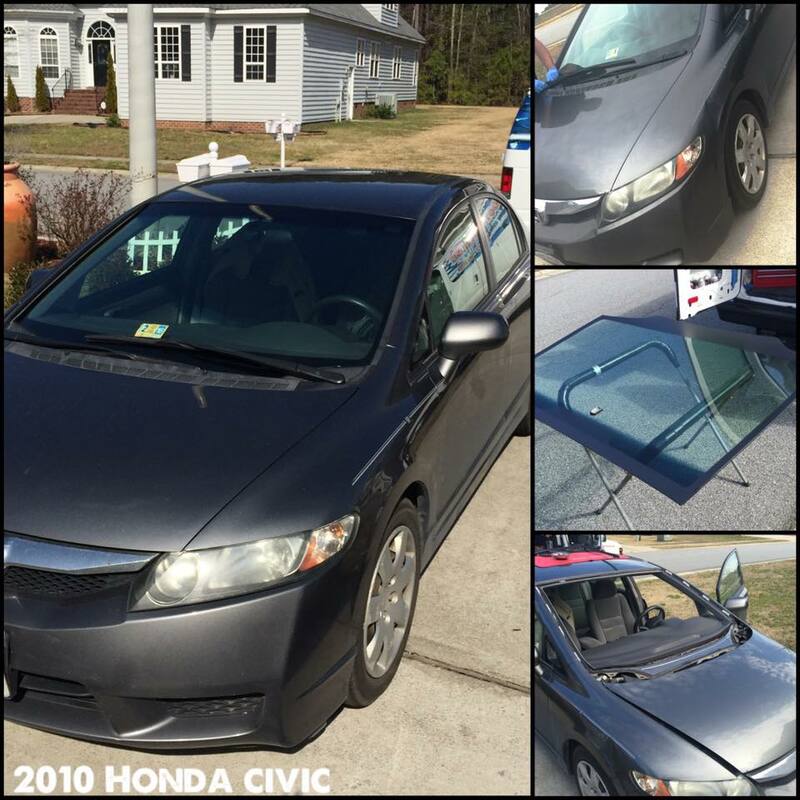 Portsmouth Glass makes filing an auto glass insurance claim fast and easy. With our simplified and efficient processing system, we can handle all communication with your insurance company and do the paperwork for you! 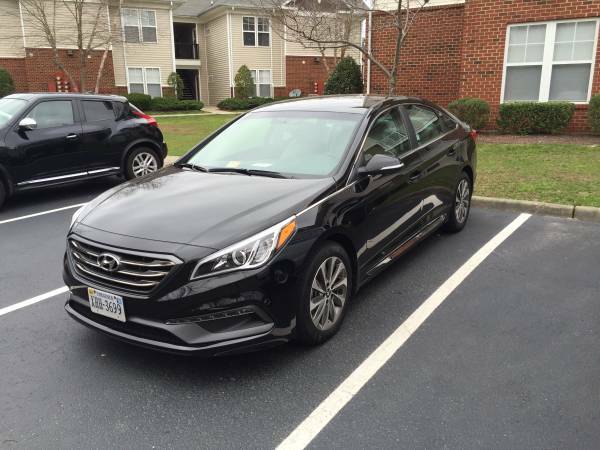 Why spend time filling out paperwork and risk misspellings, typos on VIN numbers, and other errors that can cause problems with your claim? 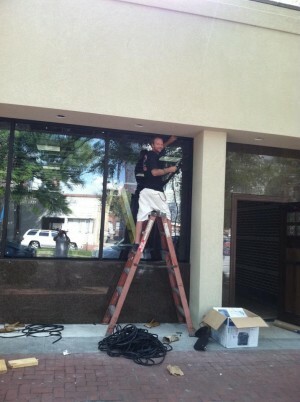 Let our proven system and professional staff take on this responsibility for you. 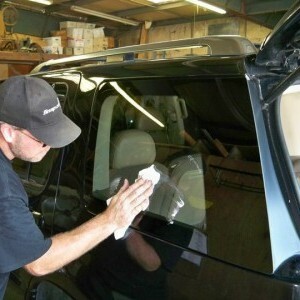 Our auto glass professionals can also initiate the insurance claim with your insurance provider. 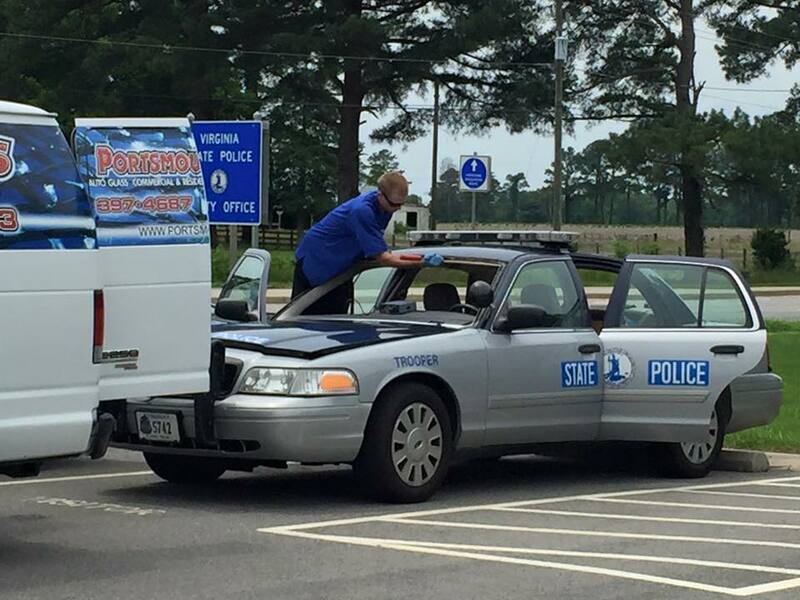 The next time your auto glass breaks, call Portsmouth Glass first! 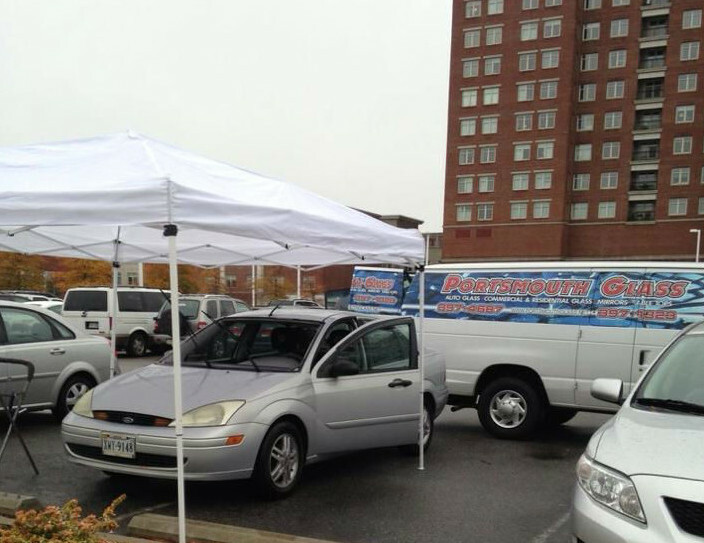 Portsmouth Glass works hard to make auto glass repair and replacement easy for everyone. 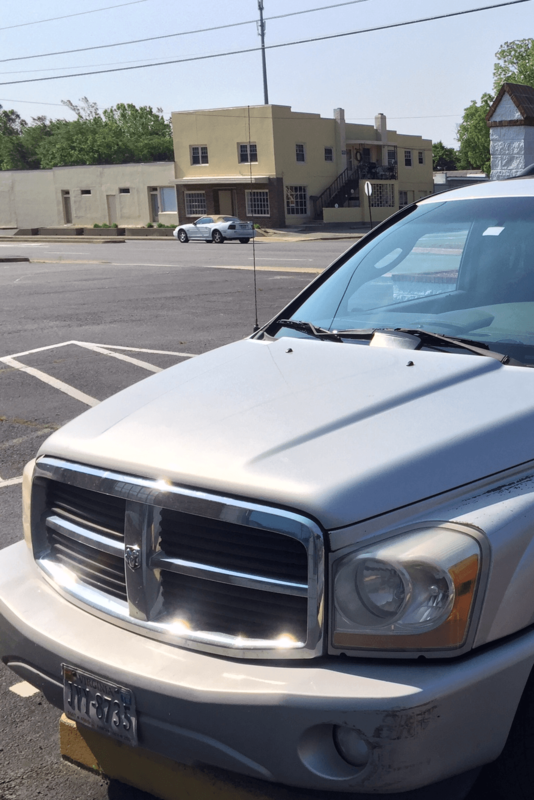 As an insurance agent, you want to be sure that your customers have the best experience possible when getting auto glass service filing a claim. You can even file a claim for your customers online here. 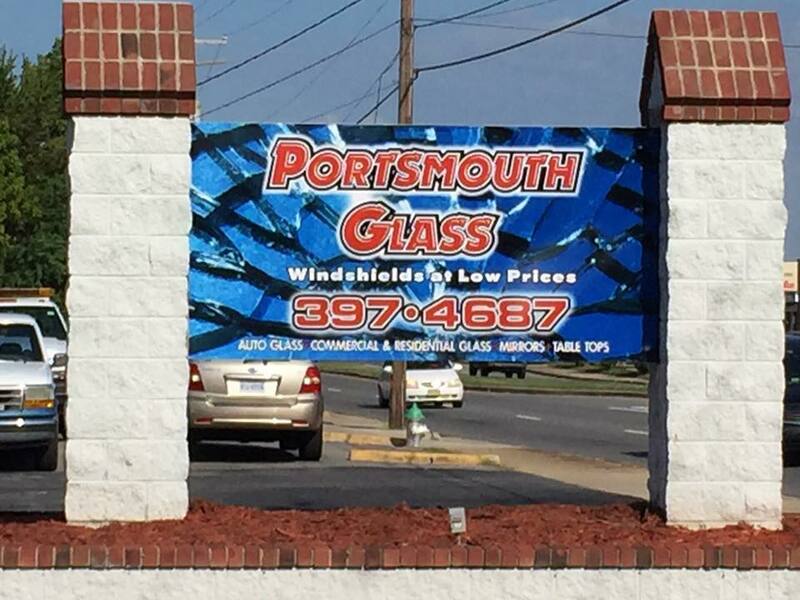 At Portsmouth Glass, we understand that the shop doing the work can reflect on the insurance company or agent. 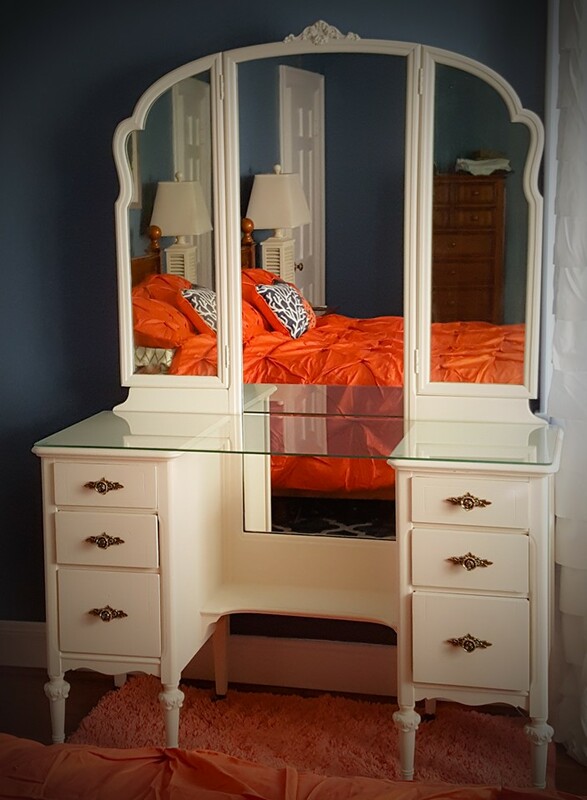 We go to great lengths to ensure that all of our customers are treated not only with respect, but that the job is done properly the first time. 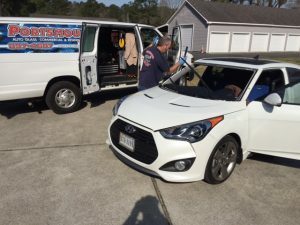 Our auto glass replacements are guaranteed to meet or exceed the OEM quality that came with the car and we only use the highest quality resins on all of our windshield repairs.